Lions Football is....respect integrity hardwork discipline AND FUN! 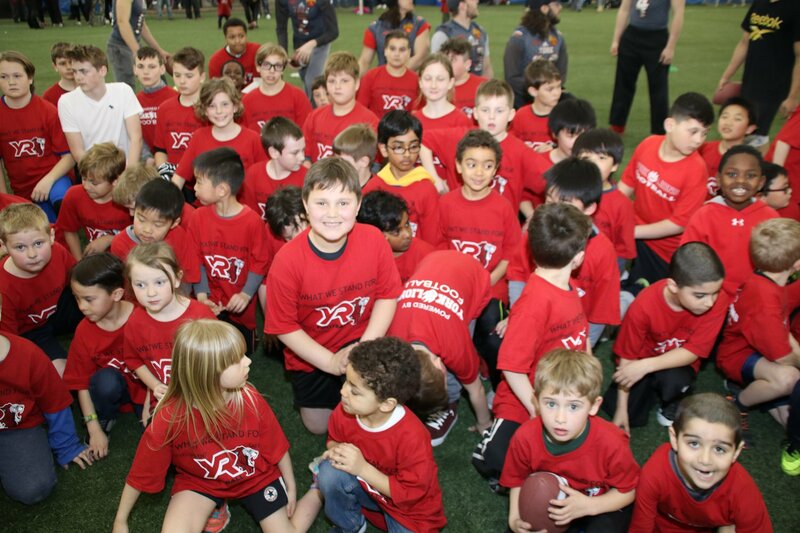 View our program information pages for more details on our Flag and Development tackle programs. Did you know that there are over 80 jobs on a football field? Our flag and development programs will introduce your player to each one, in a 6 on 6 setting that promotes skill development and fun. Session starts April 16th - are you in?